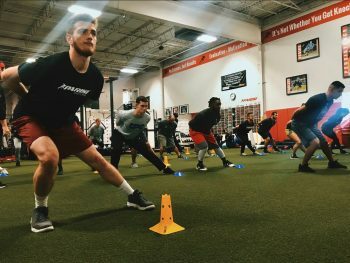 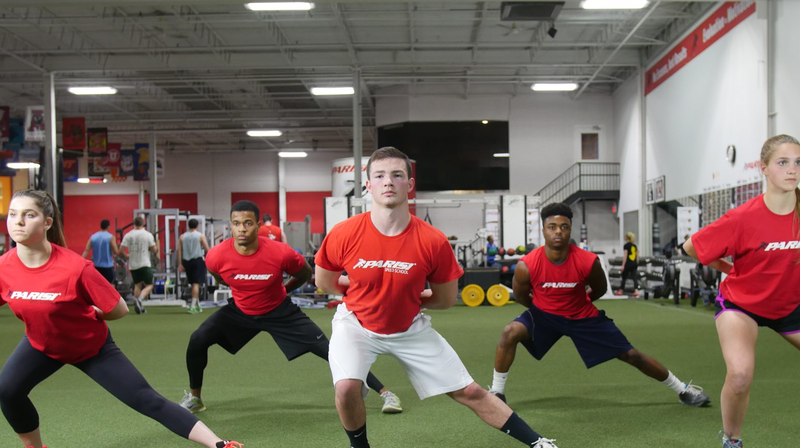 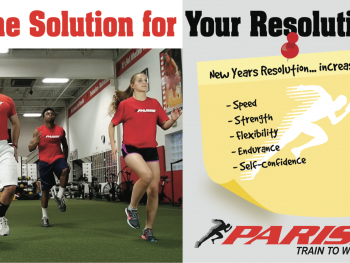 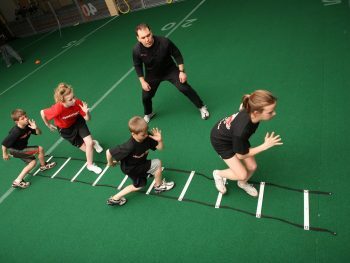 Who should join the Parisi Programs? 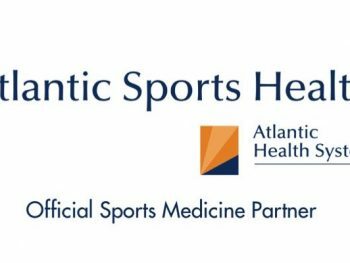 Dr. Jason Levy, Sports Chiropractor from Atlantic Sports Health, joins Bill Parisi to discuss the importance of understanding fascia and the effects after injuries for both athletes and adults. 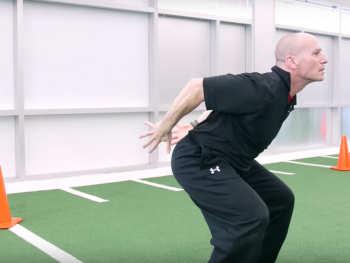 Dr. Levy is in his 10th season working with the New York Jets. 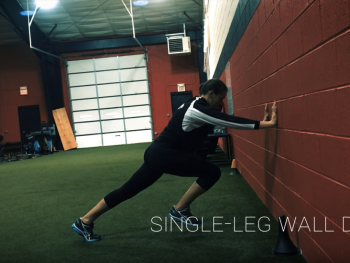 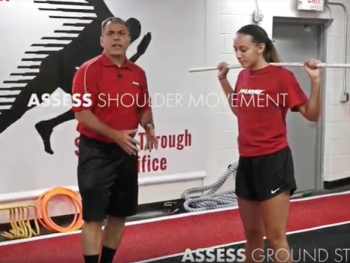 Learn how to maintain core stiffness during the run, while assessing shoulder movement and ground striking ability. 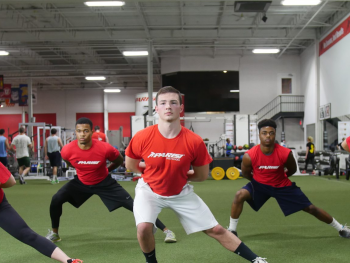 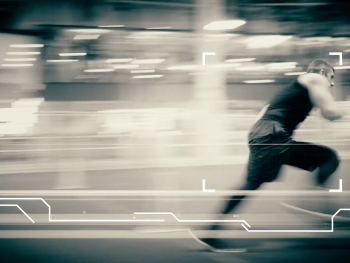 These are all essential to improving speed and efficiency.